Killer Show: The Station Nightclub Fire, America’s Deadliest Rock Concert is the story of America’s deadliest ever rock concert where 100 people died. 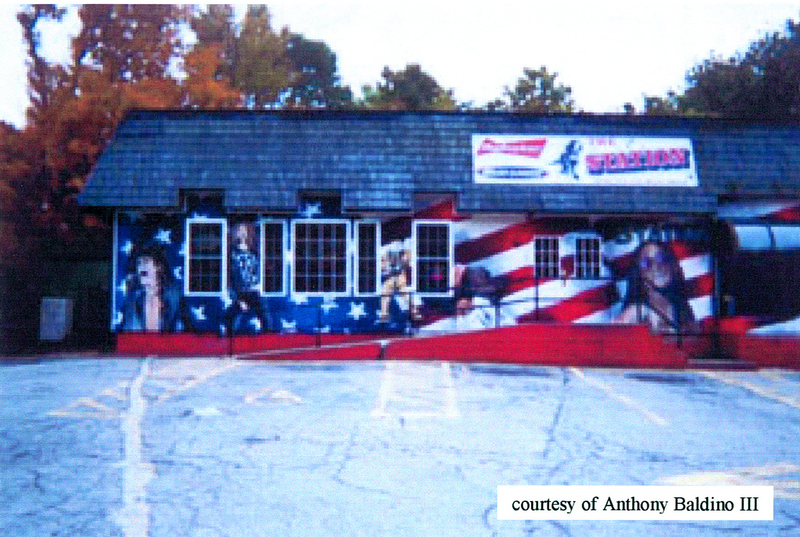 On February 20, 2003, In a Rhode Island roadhouse club called The Station, 1980s heavy metal band Great White were playing to an over-capacity audience of over 450 patrons. 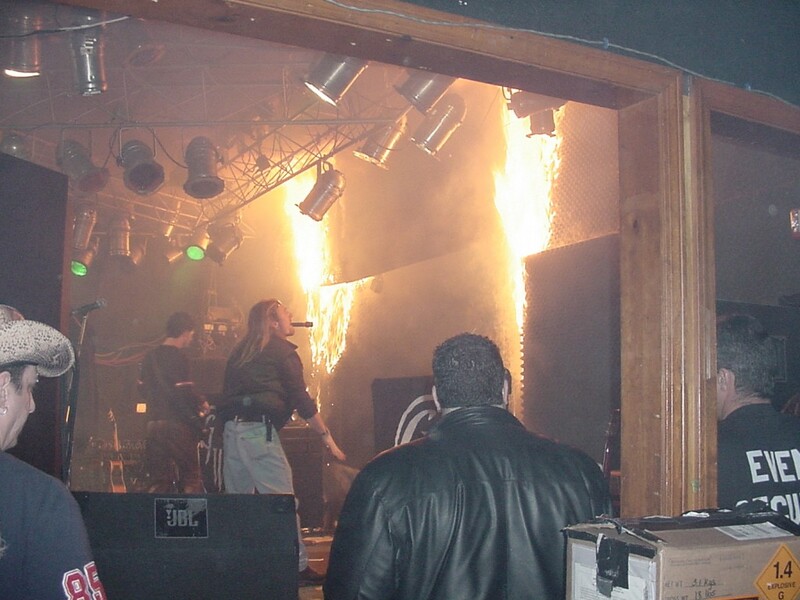 One of the band’s gimmicks was on-stage pyrotechnics and on this night the stage show went horrifically wrong. Flammable foam sound insulation on the walls caught fire and in less than 10 minutes, 96 people perished and 200 more were injured. 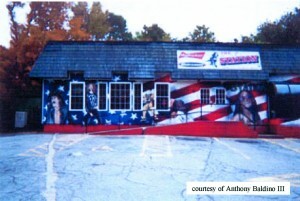 The Station nightclub where 100 people died in a fire. This book, by John Barylick, a Providence lawyer who represented families of those who died or were injured in the fire, is a very detailed account of this tragedy and the reasons why it happened – the nightclub owners seriously cut corners with safety and there seemed to be a very lax approach to business. Barylick, one of the lead trial lawyers in the case, tells the stories of the people who lost their lives at the concert, the ones who survived and all the players in the tragedy – safety wardens, the band Great White, their crew and the owners of the club Jeffrey and Michael Derderian. I was gripped by Killer Show. It had the perfect blend of true crime storytelling, history (about fires, safety, Rhode Island) and legal procedures. Barylick is the person who is so intimately acquainted with this tragedy and the people who were affected. What I found most profound and heart-wrenching was the fact the the people at the show that night were hard-working, “blue-collar” citizens for whom the prospect of seeing a has-been 1980s band was a highlight from their day-to-day life full of work, bills, family and monotony (like most of us “working Joes and Janes”). The lack of care for safety and the people in the club was also terrifying. The pyrotechnics at the Great White show that started the blaze in the Station that killed 100 people. This photo is moments before the sparks and flames caused foam insulation on the walls to catch alight. I read Killer Show as an ebook (available in Apple’s iBook store) but it is also available in hardcover and for Kindle and Nook. You can find purchase information here. This is a must-read for fans of true crime and also a really interesting and accessible read for people who may not usually read the genre. Thanks for stopping by Pulp Curry. I like the look of your blog, too. Please do let me know what you think about Ghost Money if you get around to reading it. Thanks so much for this blog post. It’s good to hear that KILLER SHOW has readers Down Under. Best to you all! Did DNA Prove Joe Sanders Guilty of Murdering Angela Alex on Rankin Road?